VETS with HORSEPOWER is organised annually by Professor Derek Knottenbelt to help raise funds for important equine and human charities around the world. 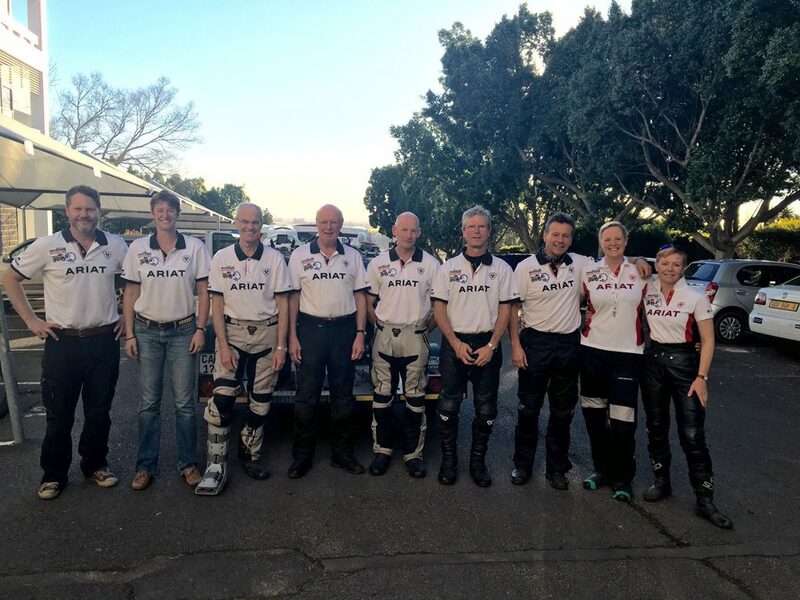 This year nine senior academic and practising specialist vets, along with their support crew, undertook an endurance motorbike trip of around 2,500 kilometres over 12 days from Johannesburg to Cape Town. 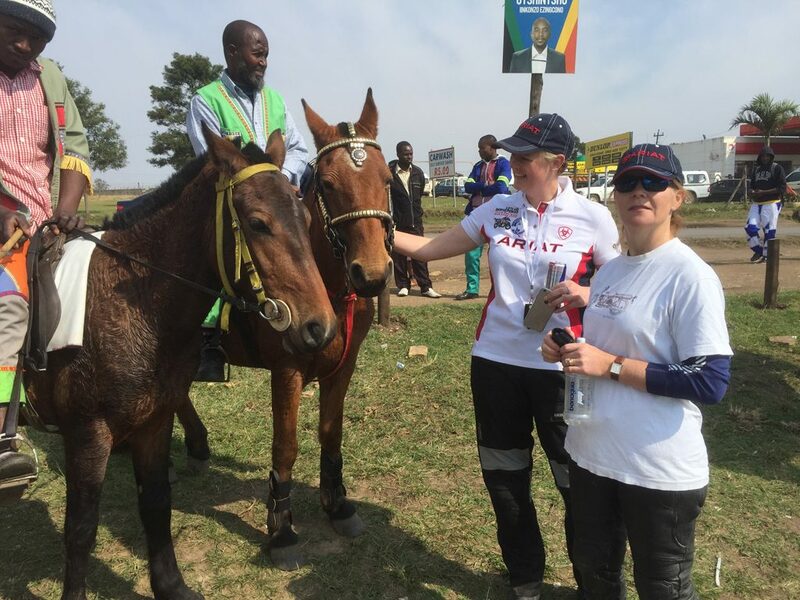 They provided education events for horse owners and equine veterinarians along the way to raise funds for three South African charities: Ethelbert Children’s Home, The Highveld Horsecare Unit and The Bizana Project. Zoetis provided support for the Bizana project, which offers veterinary care for local working horses in a very remote part of Kwazulu Natal with a population of around 10,000 working equids. The horses and donkeys serve as the main transport system for children to get to school and for families to travel to market. There is no dedicated veterinary support in the region despite the serious threat posed by AHS. As part of their trip the VETS with HORSEPOWER spent a day with the Bizana Project, working with South African vets to provide AHS vaccinations and care for working horses and donkeys and advice for their owners. VETS with HORSEPOWER have been motoring for six years and have so far raised over £400,000. 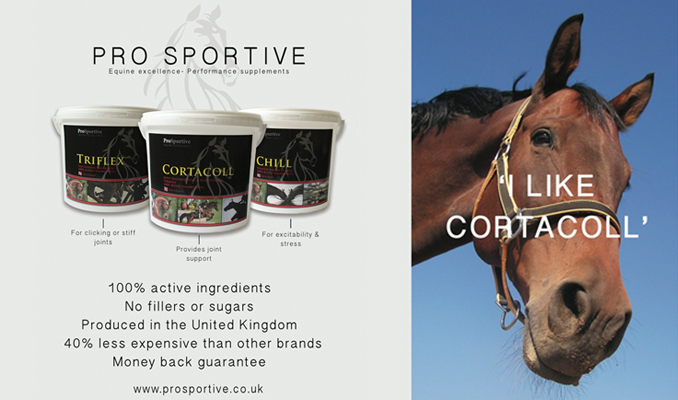 To find out more visit the VETS with HORSEPOWER CPD Facebook page or visit http://www.justgiving.com/vetswith-horsepower to make a donation.